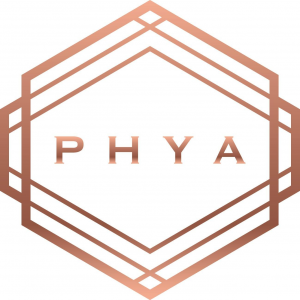 PHYA is Thai luxury bag and accessory brand. 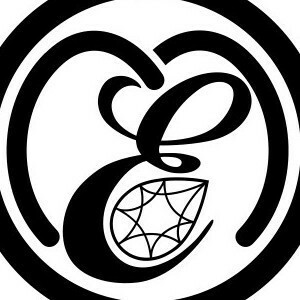 We are young and energatic team that pursuit the best of our potential. We are currently looking for a creative and active Graphic Designer who is passionate in lifestyle fashion. If it sounds like you, please submit your portfolio together with your resume.